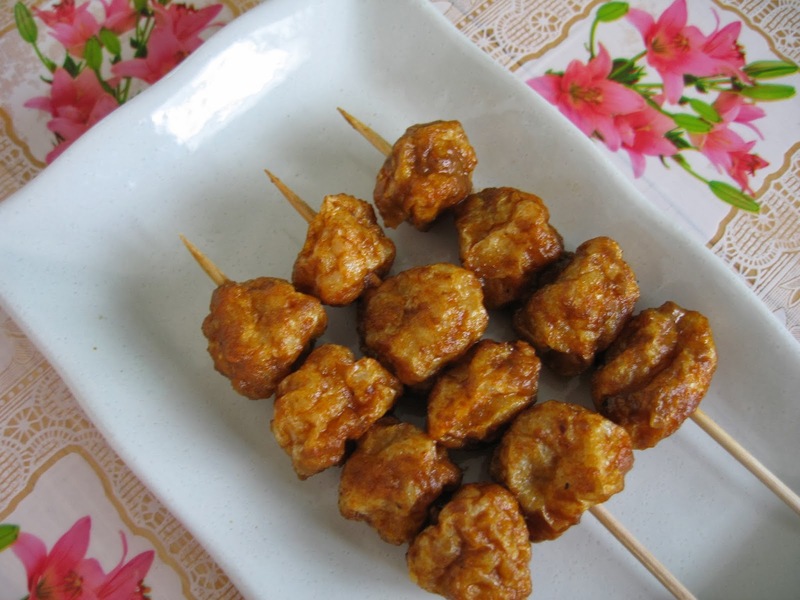 Curry fishball is a popular street food of Hong Kong. They are easily available from vendors along the streets. I remember my youngest son never seemed to get tired of eating them while we were in Hong Kong. He requested to buy curry fishballs every time we turned a street corner when he saw a vendor selling them. My son, YS, is most happy today when he saw me making these curry fishballs. 1. Heat oil and fry the fishballs until golden. Remove and set aside. 2 Heat oil in a wok and saute the garlic and shallots and minced chilli until fragrant. 3. Add curry powder, chicken stock and coconut milk and stir to blend the mixture. 4. Add in salt, sugar and pepper. Adjust to taste. 5. Add in the fried fishballs and stir well. 6. Add thickening solution to the curry fishballs. 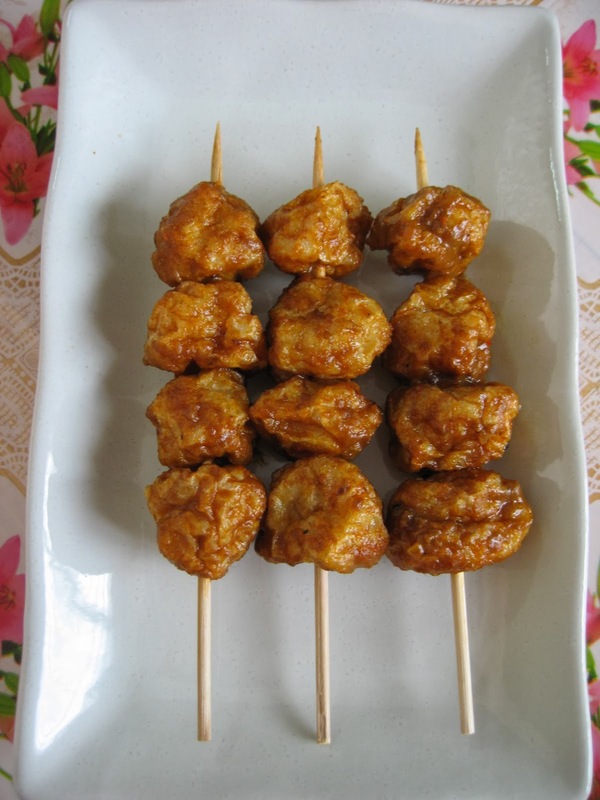 Make sure the fishballs are well coated with curry paste. My son, YS, kept asking for more. These 3 researches from major medical journals are sure to turn the traditional nutrition world upside down!